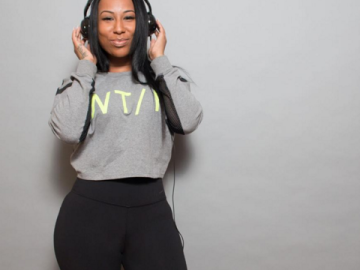 Part of the bi-coastal DJ/Production team UGLYBASS, DJ HVNLEE has established herself as Philly’s fastest up and coming DJ. HVNLEE has played at some of the hottest spots in Philly nightlife as well as sharing stages with acts such as Ab-Soul of TDE and some of the most respected DJs in the industry. Having an eclectic taste in music, there is no limit to what you can expect DJ HVNLEE to play.